Ideal for simple web sites & test environments. Ideal for small WordPress, Drupal or similar CMS, forums or online stores. Ideal for medium sized web apps or a small number of sites. Ideal for busy or complex web apps or multiple sites. Need a custom specification to the above plans? Click to create your own server! Choose one of the preset options and fine tune the processor, memory and storage configuration using the sliders. Optionally add cPanel and full server management. Price: ₹559/mo per extra CPU core. Each core provides a minimum 2.26 GHz Intel Xeon processing power. Price: ₹279/mo per extra GB of memory. 100% dedicated RAM with no peak-time performance hits. Price: ₹279/mo per extra 10GB space. Fully redundant, super-fast SSD powered block storage. The world's leading control panel. Comes complete with basic server management & support. Save 15% when you pre-pay for a year. Our virtual servers are bursting at the seams with features, powered by a fast, highly redundant architecture and supported by our team of experts, 24x7. Fully Managed For Total Peace of Mind. 24/7 proactive monitoring, management and system administration. We take care of everything, so you don't have to. The world's leading control panel is included at no extra cost. 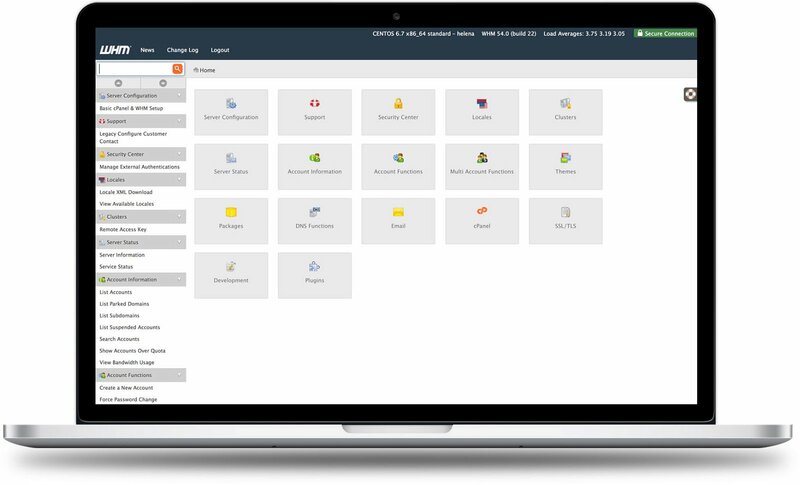 Manage every aspect of your server from WebHostManager, and let site owners manage account level features through cPanel's intuitive client website panel. Whenever a new security patch is released, we've got your back. 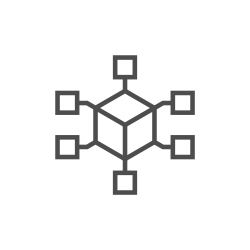 Our automated software updates system can roll our critical patches to our entire server fleet in minutes, giving you peace of mind that your server is always secure. JetBackup is a premium backup solution that will provide you multiple daily snapshots of your sites with the ability to self-restore entire accounts, individual files, databases and email accounts directly from cPanel. 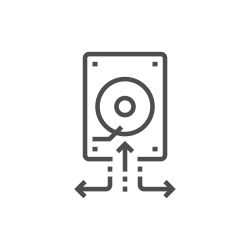 You can also establish off-server backups to Amazon, Dropbox and Google Drive! Our support guru's are on hand 24/7 in the event that you need any assistance. Fully managed support includes unlimited system administration time for all standard services included with your server. Not all clouds are equal - many so called cloud providers offer few redundancies and use lacklustre storage. It's what's under the hood that makes our cloud deliver winning performance. Our cloud is designed from the ground up for reliability, with redundancy built in on every level. Should any part of the cloud fail, our system will automatically move over to spare hardware. Many cloud services fall over on disk performance. Not so with the Kualo cloud. Our next generation SSD powered block storage packs an insane 150,000 IOPS with <1ms latency, delivering mind-blowing performance. WebHost Manager (WHM) allows you the ability to manage all of your hosting accounts - this is where you create your plans, manage your hosting accounts and have overall control of your web sites. Our fully managed cloud servers come integrated with CloudFlare, which will dramatically increase the speed of your website for visitors worldwide. Since Kualo is an optimized CloudFlare partner, you also get their premium 'Railgun' acceleration technology free of charge - usually only available on their $200/mo plan! We're serious about uptime. When you take a fully managed server, we not only take care of server setup and security, but we monitor, maintain and resolve issues completely proactively. Your server gets the same love and attention that our own shared servers do (and if you check our independently monitored Pingdom stats, you'll see we really mean it. There's nothing worse than that 'oh c#@p' moment when you realse you've accidentally deleted that entire project you were working on. Worry no longer - JetBackup is the leading backup solution for cPanel and is included free of charge with our fully managed servers. 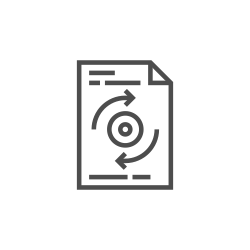 Harness "point-in-time incremental backups" so you can maintain multiple historic backups of your data, with minimal storage space required. Each backup only copies changed files, making backups fast, low in impact and extremely space efficient. cPanel and WHM users can restore full accounts, individual files, emails, databases, cron jobs, SSL certificates and more. With full permissions control, you can also determine what your end users are able to do themselves. In additon to local on-server backups, you can also create backup schedules to Amazon S3, Google Drive, Dropbox or to another server via FTP or SSH. Create multiple backup jobs and set your own backup frequency and retention policies. Our fully managed service level, included in the above pricing, gives you total peace of mind. With full monitoring, proactive issue resolution, unlimited system administration and much more besides, you can focus on your business, not your hosting. While we impose no minimum term on our Fully Managed service, downgrades from Fully Managed to Basic Managed or Unmanaged will incur a one time fee of ₹10369 to cover the system administration time involved in this process. Is your cloud hardware redundant? Yes! Unlike a regular VPS, our Cloud VPS are fully hardware redundant. This means that if the physical hardware your server is running on were to fail, your virtual environment will be automatically restarted on standby hardware within a few minutes. No, there is no minimum contract, and all payments are month-to-month. You'll receive a 15% discount with annual payments. 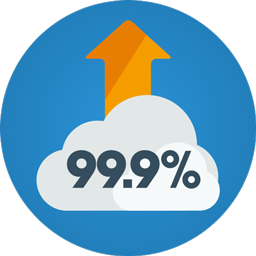 Every file you upload to your cloud server is stored 3 times within our cloud storage systems. Should hardware fail, your data will remain available. We can additionally provide daily/weekly/monthly snapshot backups of your entire server for a small extra fee. 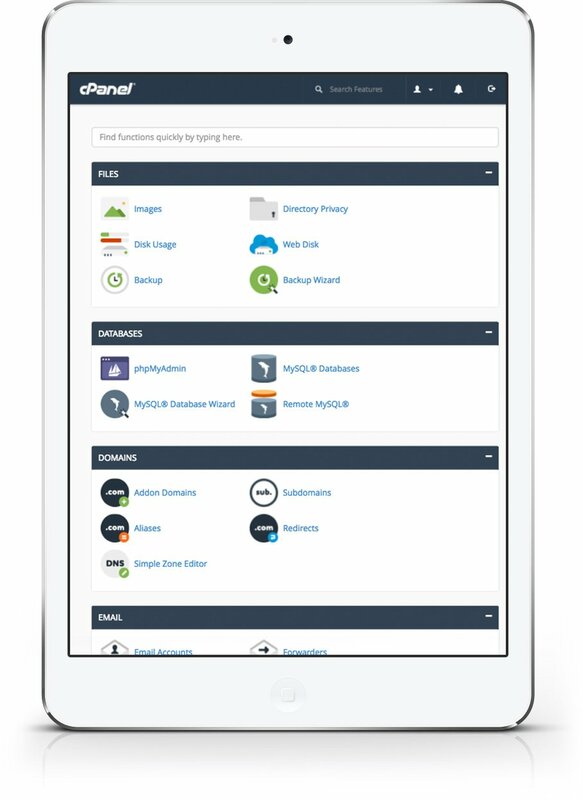 If installed, cPanel/WHM can also be configured to automatically schedule daily, weekly and monthly backups of your data within your available space. Can I use the server to host multiple web sites? Yes, you may host as many web sites as you like, there is no hard limit. You'll just need to ensure that you give your server enough memory, disk space and processor to handle the demand. If you're not sure how much to allocate, get in touch and we can advise you. Root access is provided on our Self Managed and Basic Managed plans only. Our Fully Managed plans come with unlimited system administration, root access is disabled on this server so as to ensure that we can manage it fully without unintended user errors. Do I need to be a server guru? Our Basic and Fully Managed plans both come with critical server updates and support. If you've got some basic technical experience, you may be suited to our Basic Managed Service. If you've never touched a Linux server before, we'd strongly encourage our Fully Managed service for complete peace of mind. Of course if you do know how to manage a server, you'll likely find it to be just like any other Linux-based dedicated server you've used in the past.